Eyewear for the Whole Family! Ask Us About Our Free Frame Promotion! Try On Our Frames on at Home! 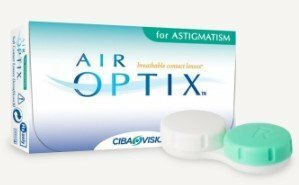 Order your contacts picked up in-store or have them shipped, plus check out our current rebates and special offers. At Lifetime EyeCare, it's our privilege to care for you and your family's eyes. We offer only the best to our patients, from our cutting-edge exam technology to our top-quality eyewear. 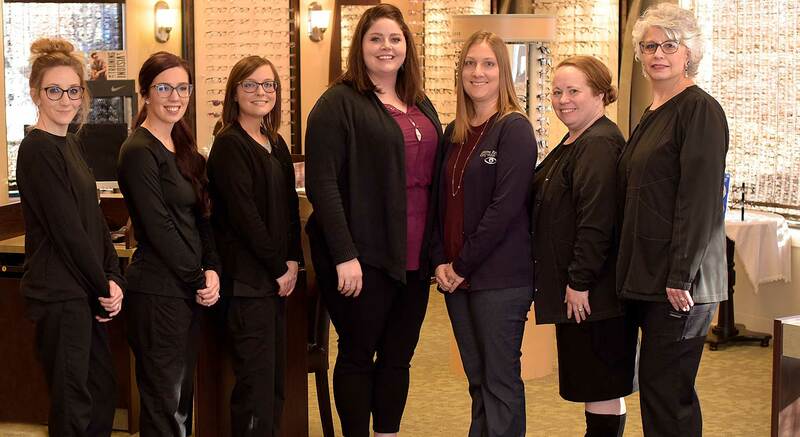 We're proud to have two female optometrists and a dynamite staff who will ensure you will be seeing your very best.